Before we look into the steps to making a delicious Georgia peach cocktail, let’s take a closer look at the humble peach first. 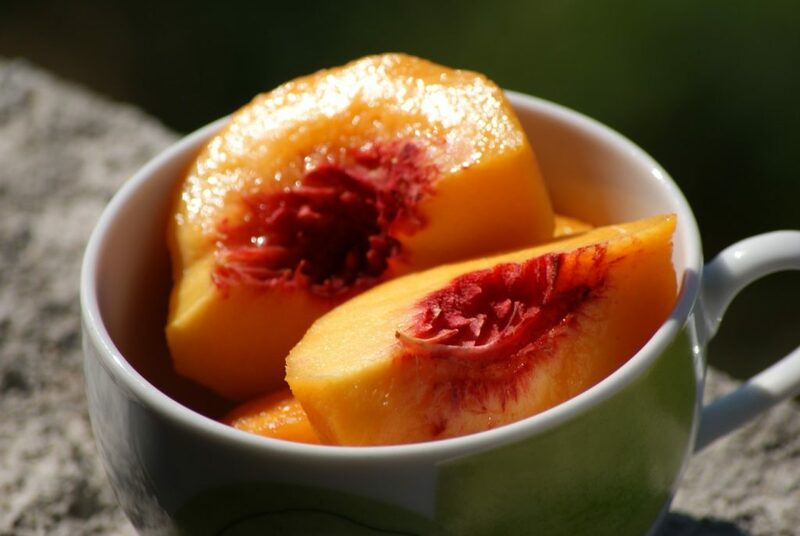 The juicy and sweet peach fruit was introduced to Americans by Spanish monks. This was in the middle of the 1500s. Three hundred years later, it was brought to Georgia by a Columbus planter named Raphael Moses. During the Civil War, the farmers there decided to plant peaches as an alternative to cotton. It became so successful that the state earned the nickname “Peach State,” producing roughly 2.8 million bushels of this juicy delight annually. Now, we use this fuzzy fruit to make the ever-loved peach cobbler and so many other sweet or savory dishes. But, probably one of its best uses is to make peach schnapps. Peach schnapps is the main ingredient for mixing my favorite summer concoction – the Georgia peach drink. What is a Georgia Peach Drink? This Georgia Peach alcoholic drink is basically summer in a glass. It is a mixture of yellows, oranges, and reds, in a tall Collins glass. It is a pretty sweet drink and is perfect for summer parties. The Georgia Peach shot has just the right amount of alcohol in it to keep your guests buzzing the whole night but not fall-down dizzy when it is time to go home. Plus, since it is a drink poured on ice, it is the perfect cocktail to serve during those hot and dry months. This cocktail is very easy to make. You don’t need to have any special equipment. If you have a bottle of peach schnapps, some vodka, juice (preferably orange), and some grenadine, you are pretty much good to go. Of course, you need ice. Lots of it. You can also add some flavored sugar on the rim of the glass to make the drink a little more festive. Be warned, the Georgia Peach mixed drink may seem sweet and harmless, some of its components can cause symptoms of a hangover if you consume too much of it. Additionally, some guests do not like sugary and sweet alcoholic drinks so this might not be the drink for everybody. Southern Comfort or Homemade Peach Schnapps? As mentioned, one of the main ingredients of any Georgia Peach mixed drink is the peach schnapps. It is an inexpensive form of liqueur that is very sweet. 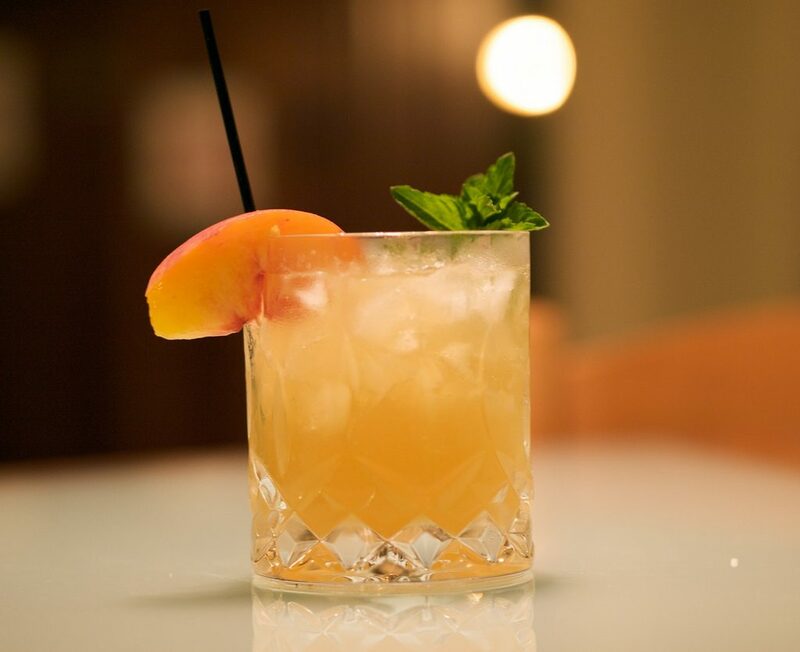 It is made by mixing a neutral grain spirit with peach-flavored fruit syrup. 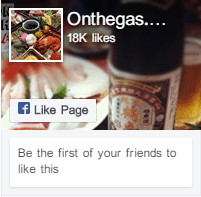 The alcohol content of this particular alcoholic beverage is pretty low, ranging from 15 to 20% ABV. 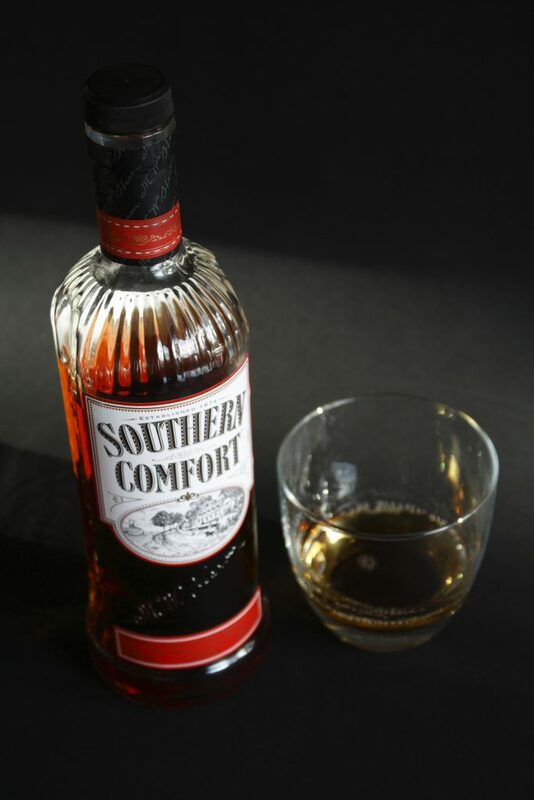 One of the most recognizable name when it comes to liqueur is Southern Comfort. If you visit any liquor store, you might find it next to the Jack Daniel and Jim Beam bottles. The reason why it is found there even if it is not technically a whiskey is the doing of a bartender named Martin Wilkes Heron. He invented the alcoholic beverage using a blend of spirit infused with fruits and spices and low-quality whiskey to make a sweet and smooth drink that more patrons approved of. You see, unrefined whiskey, although very cheap, was not a popular choice for his customers because it tasted too harsh. By cutting the bitterness with the sweetness of the fruits, it became more palatable. Currently, there are three Southern Comfort choices: original, black, and 100 proof. The original blend is the closest to Heron’s recipe. It is 70 proof whiskey mixed with fruit and spice accents. The SoCo black is said to be similar to the original but uses a more robust whiskey profile. Finally, the SoCo 100 proof is the boldest choice of the three. It combines the core notes of whiskey with caramel and fruit accents. Choosing among the three to go with your peach flavored alcoholic drinks will depend solely on your, or your guests’, preferences. While a lot of bartenders and party hosts choose to buy bottles of Southern Comfort peach schnapps for their Georgia Peach cocktail, this liqueur is actually super easy to make. If you want a more homemade taste to your alcoholic mix, it is a great idea to make your own peach schnapps. It would only take you about half of an hour to concoct your peach-flavored spirit. The first thing you will need to do is to make the syrup. Combine the sugar and water in a small saucepan and boil the mixture over medium heat. Once all the sugar crystals have dissolved, remove it from the heat and allow to cool to 110 degrees Fahrenheit. This is close to being lukewarm. As the syrup is cooling, cut the peaches in half and remove the pits. Cut the fruit into thin slices. In a canning jar (with a capacity of at least 2 quarts) dump in the lemon and orange zests, pits, and peach slices. Pour the syrup over everything. Mix in the vodka and brandy. Finally, add a few drops of the food coloring. Cover the canning jar with its lid and make sure that it is sealed tight. Mix the contents of the jar by gently tilting it top to bottom several times. Store it in a cool and preferably dark place for two weeks. After that time, pour out the mixture through a sieve to strain out the pits, fruits, and other solids. Pour the liquid into another jar and seal it one more time. Wait another two weeks and give the mixture a final strain using two layers of cheesecloth. Now, you can store the liqueur into a nice bottle. This should keep for about a year. After that, it would start losing its flavor and color. You can now use this to make as much Georgia peach mixed drink as you want. Is this recipe too tedious? 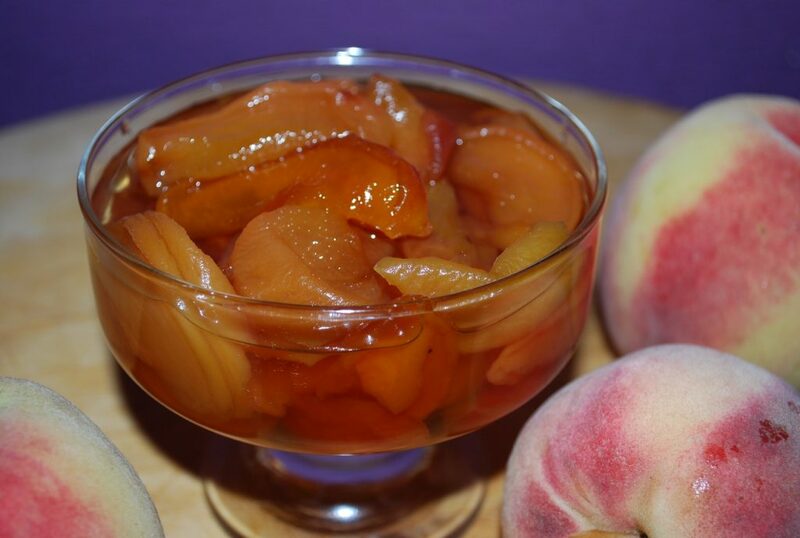 You can also make peach schnapps using any high-proof alcohol, some storebought simple syrup, sliced peaches, and a tablespoon of freshly-squeezed lemon juice. Mix all those together and wait for two days. After that, remove the solids from the mixture and pour the liqueur into a bottle. That’s it. You are now ready for a summer party. How Do You Make the Yummiest Georgia Peach Recipe? There are many recipes that claim to be the best one for the Georgia peach drink, but the one below seems to be the most popular among bartenders. Later on, we will look at some of the variations for this delightful Georgia peach alcoholic drink. Combine all the liquids in a shaker and give it a good shake. Fill a Collins glass with ice and pour your shaken concoction over it. Add the maraschino cherries on top as a garnish. A Collins glass is a cylindrical tumbler that usually has a capacity of 300 to 400 milliliters. That’s about 10 US fl oz. If you don’t have a Collins glass, any tumbler will do. Just make sure that it doesn’t contain too much ice, so the drink doesn’t get too diluted. You don’t want your guests to be drinking watered down alcoholic beverages for your party, do you? If you are feeling adventurous, you can rim your glasses with orange sugar to add more citrusy sweetness to your drink. To make this, you will need to get the rind of at least 2 oranges. Do not get the white pith as this is bitter. Place the rind on a bed of paper towels and cover it with more paper towels. Microwave it for a minute or so on the highest setting. 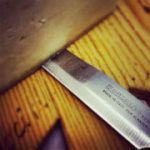 Check the rinds every 30 seconds to prevent it from burning. Once the rinds dry out and become crispy, take them out and allow to cool. Using a spice grinder, or food processor, process the crispy orange rind. Add a few teaspoons of fine sugar to the powder as you grind it. Now that you have the orange sugar ready, all you have to do is rim your serving glasses with it before pouring in your Georgia peach cocktail. You can also serve your Georgie peach shot in tiny glasses. Just shake the ingredients above with ice before pouring them out into the small shot glasses. These servings make it easy for your guests to get their alcoholic fix down in one gulp. 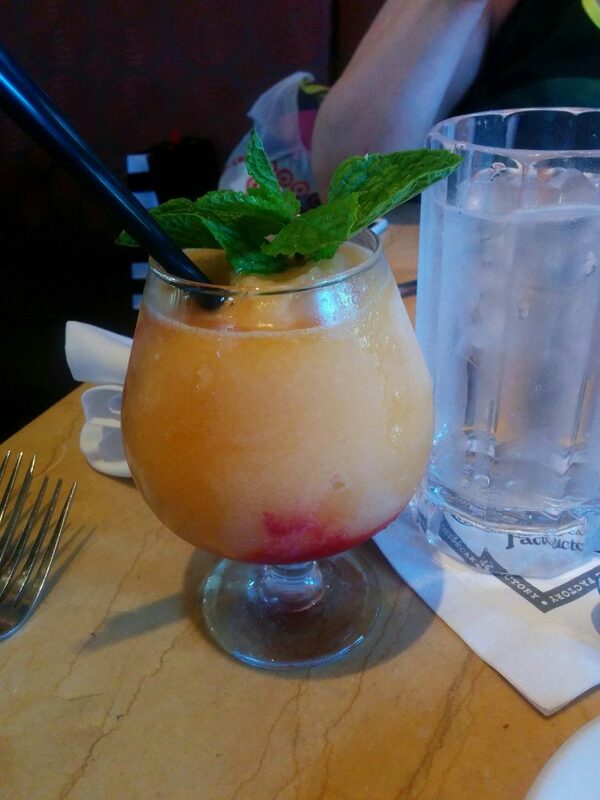 If you search for recipes for a Georgie Peach cocktail, you will encounter many mentions of the drink served at the Cheesecake Factory. This is a US-based restaurant known for serving cocktails together with over 50 signature cheesecakes and other sweet desserts. They have come up with a slushy Georgia peach vodka combination that is loved by many of their patrons. To make your Cheesecake Factory-inspired Georgia peach mixed drink, combine the liqueur, vodka sliced peaches, and crushed ice in a blender. Blend the mixture until it is smooth. Dump the raspberries in and press the pulse button. This will crush the berries but not completely blend it into your drink. Grab a couple of balloon glasses and pour the blended mixture into them. Top the drink with some mint leaves as garnish. 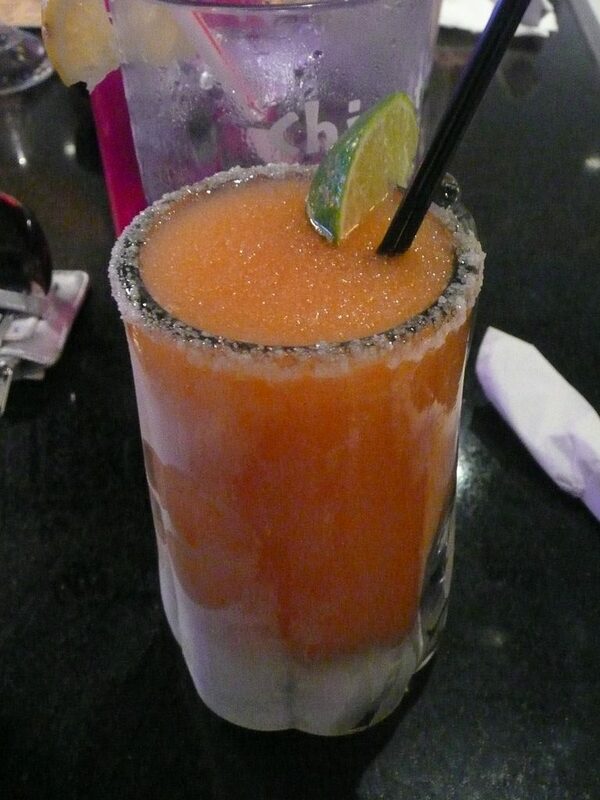 Another version of this frozen Georgia peach alcoholic drink replaces the vodka with rum. Put the peach and ice in a blender and run it for 30 seconds. Pour the peach into a tall glass and fill it with ice. Pour the SoCo, schnapps, and rum into a shaker and give it a good shake. Pour this mixture over the pureed peach. Top everything with the pineapple juice. You can garnish this drink however you want. Now that you know how to make the traditional Georgia peach cocktail, and a few variations to boot, it is time to go out and sample the different offerings from the bars near you. This way, you can learn how this Georgia peach drink should taste like before you actually make them at home. Once you have perfected your own recipe, you can roll it out during your next summer party.